This lipstick is great for any skin tone. It all depends on if you're comfortable wearing bold colors. 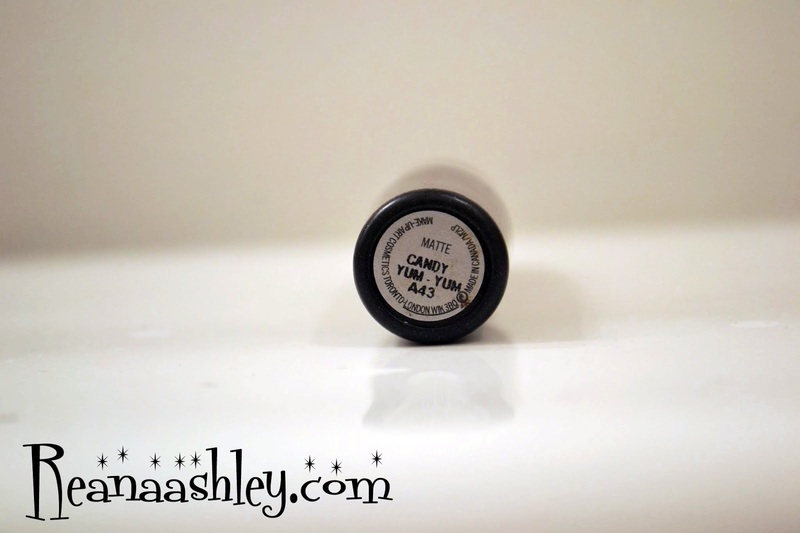 It gives such a wonderful matte finish, but not too dry. 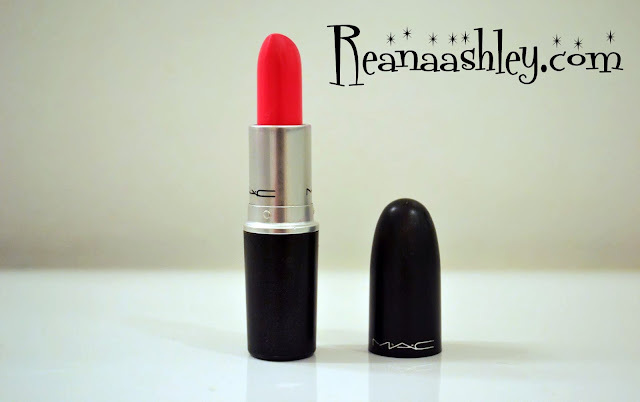 It also doesn't appear to light or chalky like other pink lipsticks I've tried. 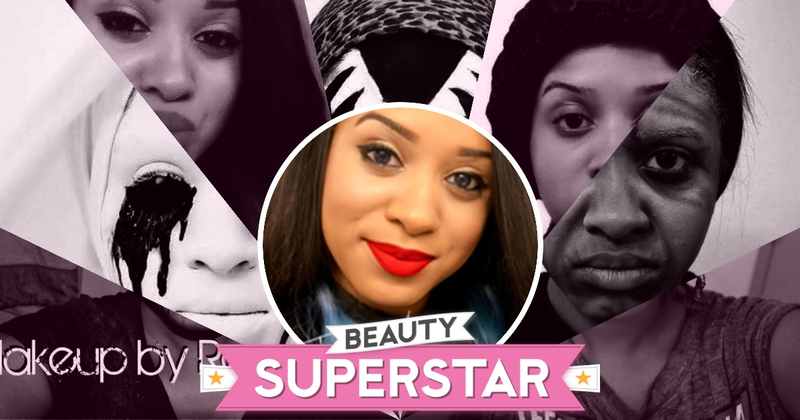 This pink lipstick has purple undertones giving your lips a nice magenta color. I'm in love with this, and could wear this baby with almost anything. It compliments well. 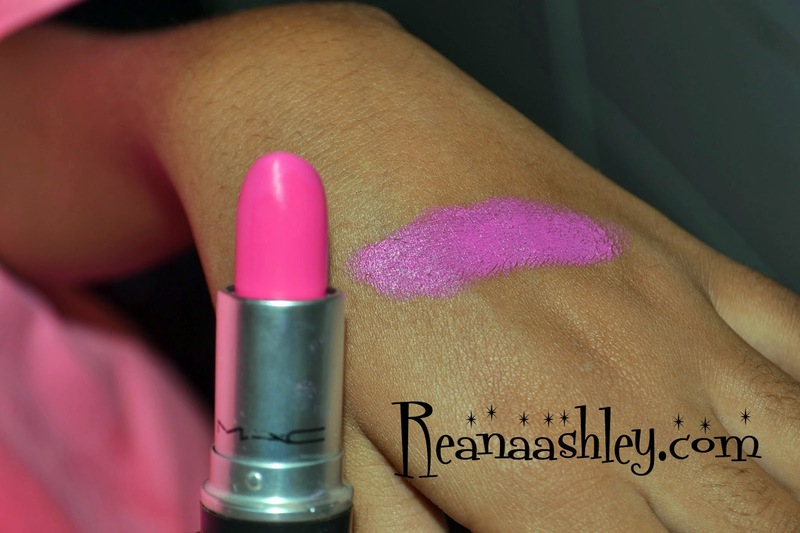 Anyone who wants to try a pink, but don't know where to start should head to a MAC counter a try candy yum yum. I mean its better than wasting your money, and if you don't like it at least you know all you have to do is wipe it off.